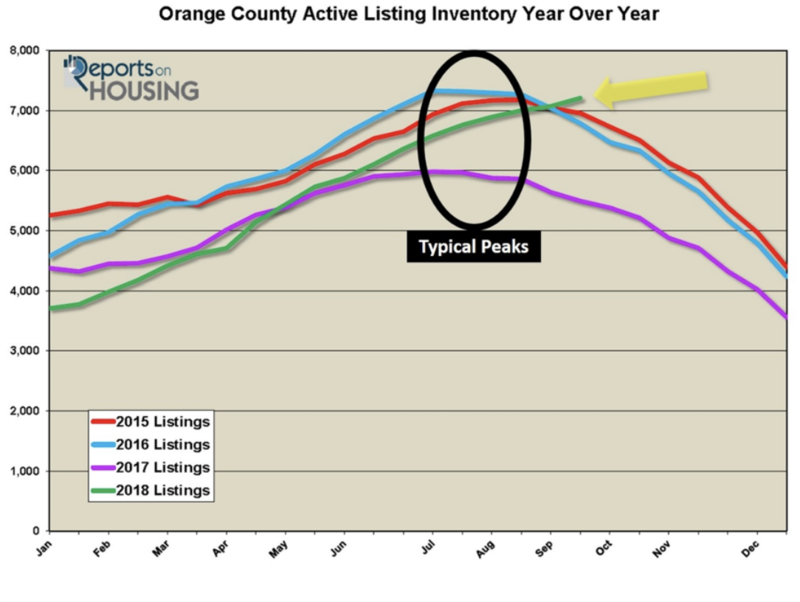 CRACK – The current active inventory has not reached a peak. 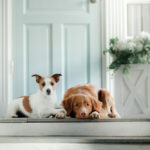 Typically, the active listing inventory peaks in the Summer Market, sometime between July and August. This year, it does not look like it will reach a peak until October, around the mid-Point of the Autumn Market. The delay is occurring because there are more homes coming on the market right now. In the past month, an extra 459 homes, 15% more, were placed on the market compared to last year at this time. The peak has also been delayed because demand is down considerably, its lowest levels since 2007. When demand is down, fewer homes are pulled from the active listing inventory as pending sales. A delayed peak is a strong indicator of a much slower spring for the following year. After reaching a peak, the active inventory drops for the remainder of the year. With the top to the 2018 inventory occurring sometime around October, it will not have as much time to adequately drop by year’s end. There will be more homes to start the 2019 housing market, meaning more seller competition. CRACK – The Expected Market Time spiked from July through September. 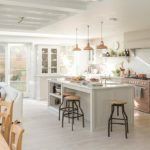 Typically, the Expected Market Time (the amount of time it would take to place a home on the market today and open up escrow down the road) flattens during the Summer and Autumn Markets. It remains flat because the velocity of homes coming on the market slows a bit during the summer, with all of the distractions, and autumn, with the kids going back to school. Similarly, demand drops a bit during the summer and autumn for the same reasons. 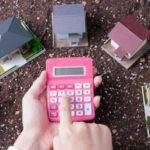 The decrease in homes coming on the market and the decrease in demand offset each other and the Expected Market Time does not really change much. However, this year, a giant drop in demand combined with a consistently growing active listing inventory that has not peaked yet has paved the way for a spike in the Expected Market Time. It has blossomed from 80 days in July to 100 days today. At 100 days, the housing market is knee deep in a Balanced Market, a market that does not favor a buyer or seller, and is pushing its way towards a Buyer’s Market for the first time in years. The cracks in housing that started during the Spring Market cooled the HOT seller’s market that everyone had become accustomed to. 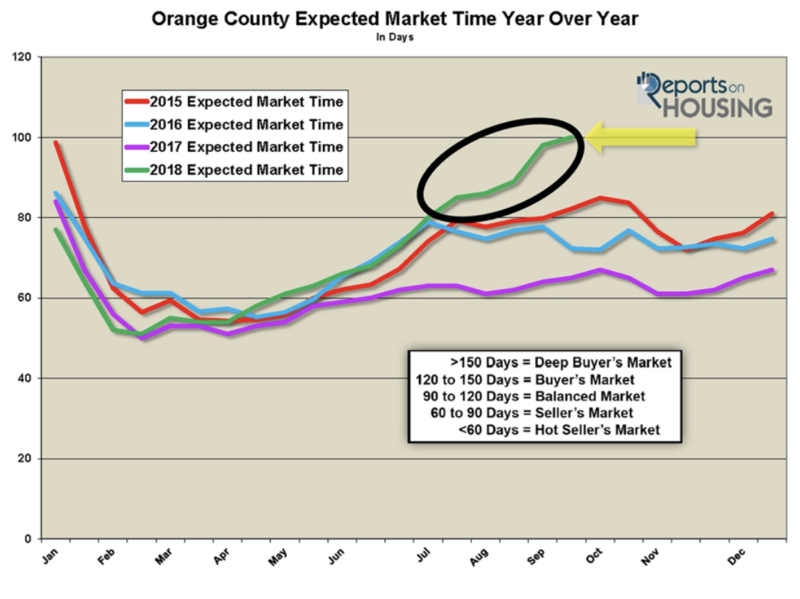 As Orange County housing cooled further during the Summer Market, more cracks started to emerge. These trends have only developed this year. The cracks are cautionary flags in approaching the local housing market. If these trends continue, the market could cool further and move its way towards a Buyer’s Market down the road. It won’t happen this year, but it could be the initial signs of an eventual shift. For now, the evolving market is a bit more challenging for sellers than what they have been used to. Unrealistically priced sellers will not succeed. 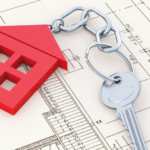 It necessitates a much more cautious, deliberate approach to the housing market. Buyers need to remember that it is NOT a Buyer’s Market. Sellers are still able to fetch the Fair Market Value of a home, meaning a price very close to the most recent comparable pending and closed sales. Values are NOT dropping. Quite simply, there are a lot more choices for buyers right now. A nicely upgraded home in great condition and priced at the Fair Market Value will still sell quickly below $1 million. Active Inventory: The active inventory grew by 2% in the past two-weeks. Typically, the active listing inventory peaks in July or August, but it has not reached the top for 2018. In fact, the active listing inventory continued its climb in the past two-weeks, adding 137 homes, or 2%, and now totals 7,207, the highest level since August 2016. The latest two-week increase is the largest since the end of July. 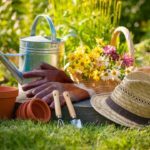 Typically, as housing transitions into the Autumn Market, fewer homes enter the fray and many sellers throw in the towel and pull their homes off the market after not finding success in both the spring and summer. While there are homes that are being pulled off the market, more are coming on than what is typical for this time of the year. Last year at this time, there were 5,439 homes on the market, 1,714 fewer. That means that there are 31% more homes available today. The year over year difference continues to grow each week. The trend of more homes on the market year over year is here to stay. Demand: Demand did not change much over the past two-weeks. In the past two-weeks, demand, the number of pending sales over the prior 30-days, increased by 5 pending sales, a 0% change. Demand now totals 2,167, still the lowest demand reading for this time of the year since 2007. Nobody is talking about the lack of supply anymore; instead, it is all about the lack of demand. Higher rates along with record values have deteriorated affordability, which has eaten into demand. Last year at this time, demand was at 2,520 pending sales, 16% more than today, or 353 additional pending sales. 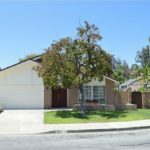 The expected market time, the amount of time it would take for a home that comes onto the market today to be placed into escrow down the road, increased from 98 to 100 days in the past two-weeks, a Balanced Market (between 90 and 120 days). Last year, the expected market time was at 65 days, considerably hotter than today. Luxury End: Orange County luxury did not change much in the past two-weeks. In the past two-weeks, demand for homes above $1.25 million decreased by 4 pending sales, a 1% drop, and now totals 315. The luxury home inventory increased by 10 homes and now totals 2,154. The overall expected market time for homes priced above $1.25 million increased from 202 to 205 days over the past two-weeks. Year over year, luxury demand is down by 3 pending sales, or 1%, and the active luxury listing inventory is up by an additional 195 homes, or 10%. The expected market time last year was at 185 days, better than today. For homes priced between $1.25 million and $1.5 million, the expected market time increased from 124 to 134 days. For homes priced between $1.5 million and $2 million, the expected market time decreased from 174 to 164 days. For homes priced between $2 million and $4 million, the expected market time increased from 257 to 291 days. For homes priced above $4 million, the expected market time decreased from 449 to 328 days. At 328 days, a seller would be looking at placing their home into escrow around August 2019. Information courtesy of Steven Thomas and Reports on Housing.